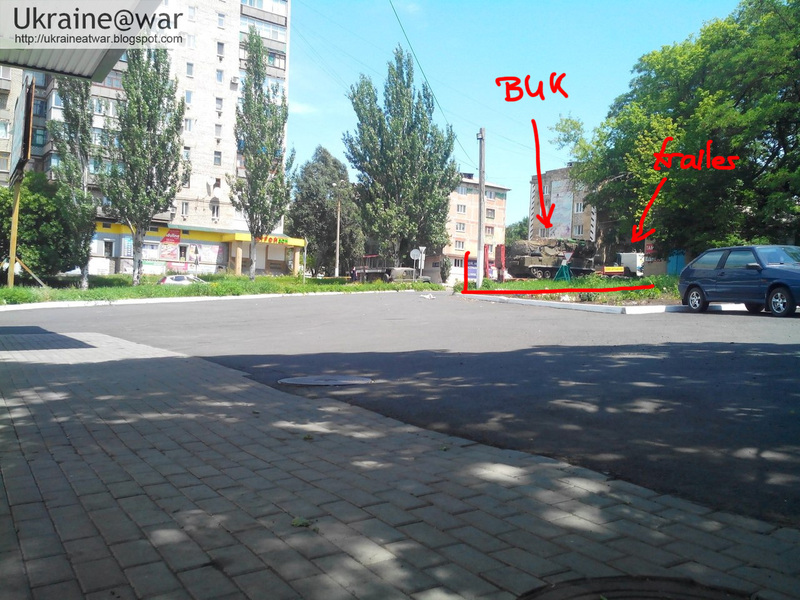 We have been able to reconstruct where the BUK has been in Donetsk. Read about it in this blog. It is confirmed now. After arrival of the BUK in Donetsk the Russian terrorist discussed what to do next in this leaked telephone conversations. They would transport it to Snizhne. 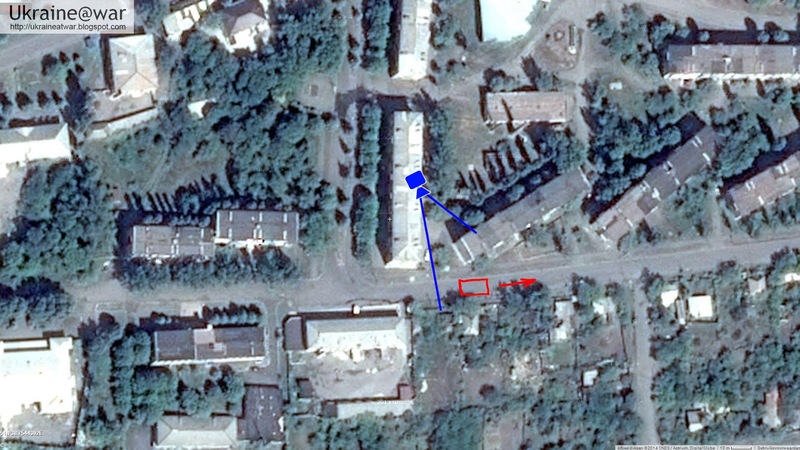 The next photos also give detailed information on its location.. The BUK can be seen loaded on the trailer (click to enlarge). It is the same trailer as on the first photos. The only thing is that the layout in front of the photo does not match with the satelite image. That must have been changed. It was reported to be taken at around 12:00. When we connect the dots, this is the route the BUK travelled. This is the part we can absolutely be sure of. A nice trick to check if the photos where indeed take on July 17th is to right click on the image and select Google Image Search. You will get all/many sites that use the photo, often with a date. If a date is earlier than Huly 17th 2014, it means the photo might have been taken earlier. With these photos this is not the case. It means they are authentic. The next part is a little bit trickier, because we only have indirect clues. 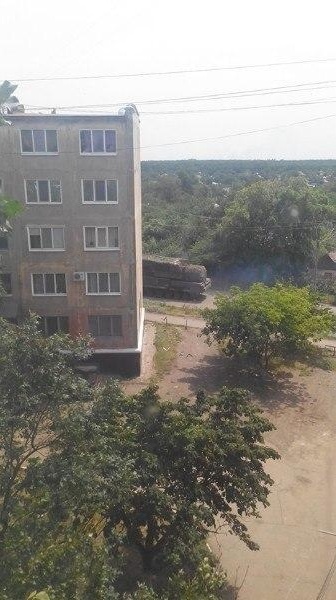 In this leaked conversations between the Russian terrorists about the BUK, we can understand it first arrived at a certain location, then they called a commander at 9:30 about what to do with it and then they transported/drove it to its launch destination. 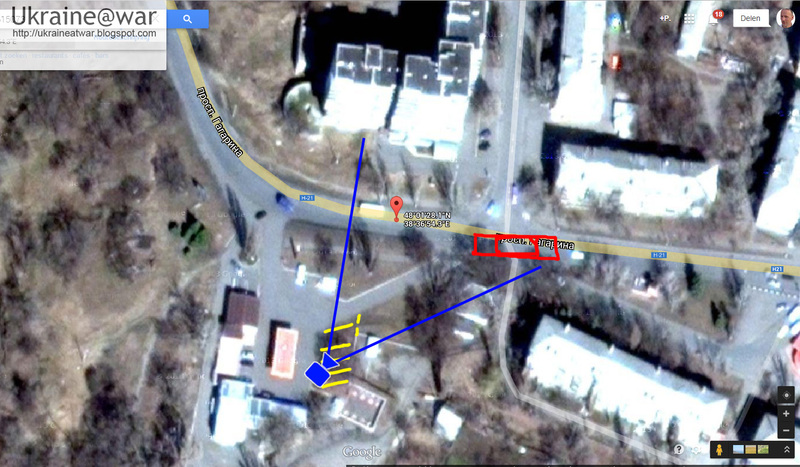 Earlier the terrorists had been capturing an army base in Donetsk code named A1402. 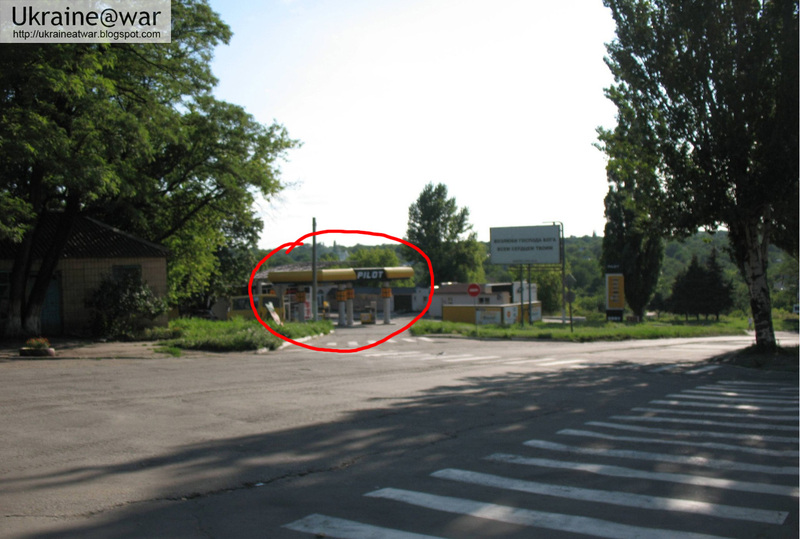 You can see it here on Wikimapia. 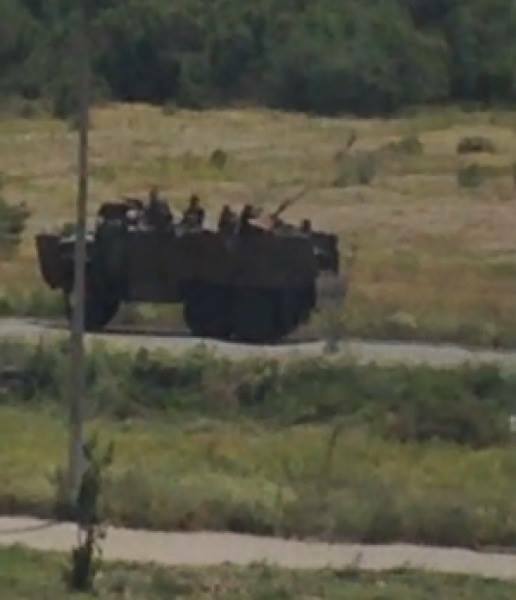 Another one they had captured is Military Unit 3004. It is likely that the transport first had been to one of these locations. 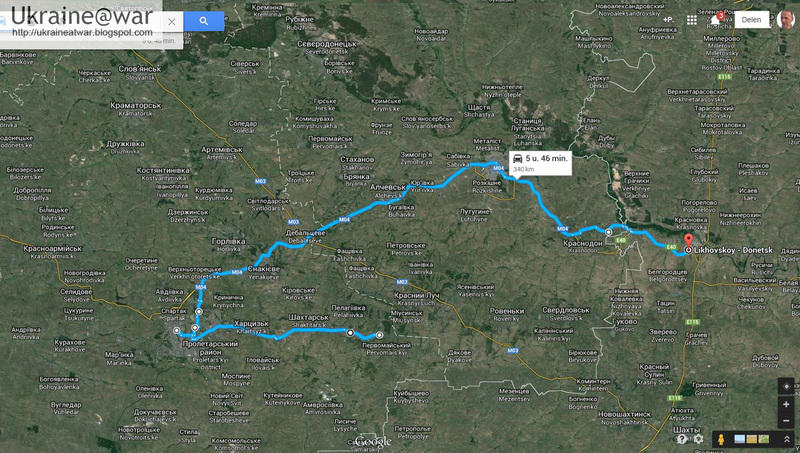 Almost all transports from Russia into Ukraine in June and July had been going through the Krasnodon-Izvarino region. 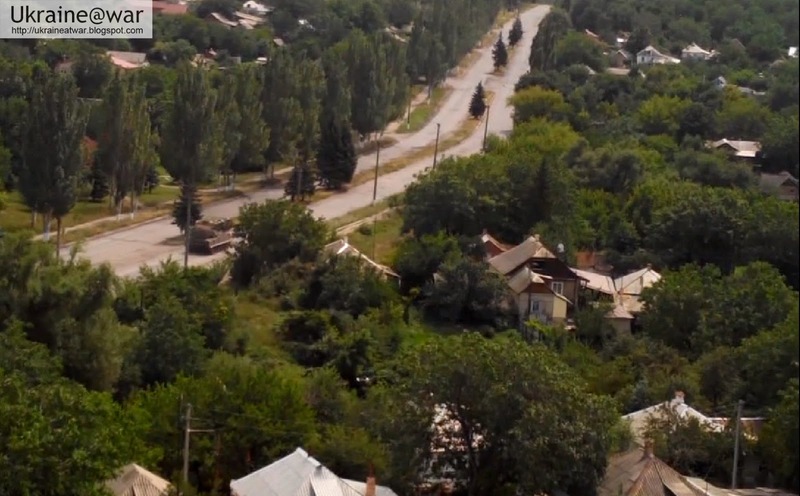 This was the last corridor that Ukraine had not been able to close and that the Russian terrorists and the Russian army had been fighting hard to keep open. So without a doubt this transport came through this corridor too. 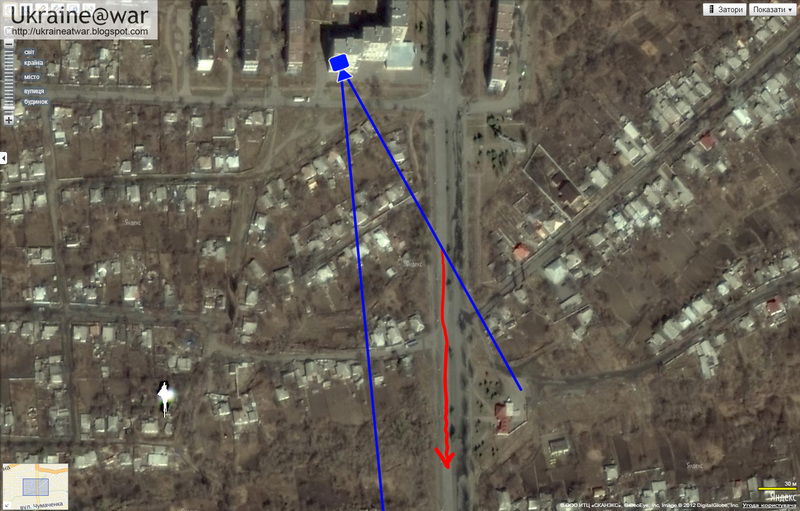 On July 15th Russia drove heavy artillery to Donetsk. 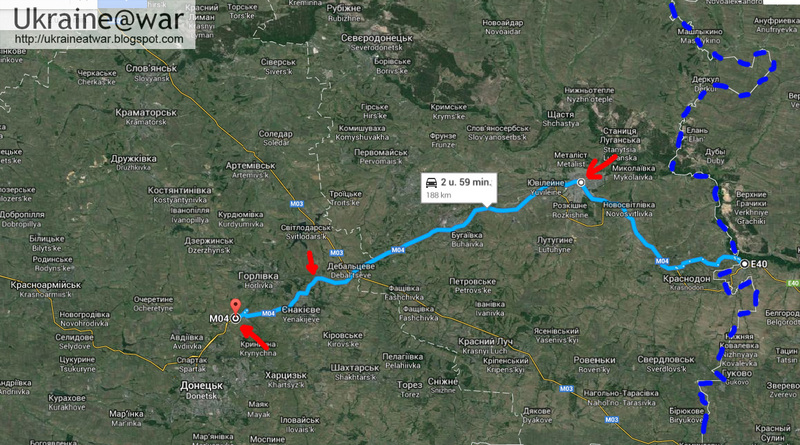 Therefore the BUK wil have travelled a very similar route. Note: the first part is an educated estimation, the last part is well recorded and confirmed!